The Name Warren Bosworth is legendary when it comes to racquet customization and 'the business of tennis'. 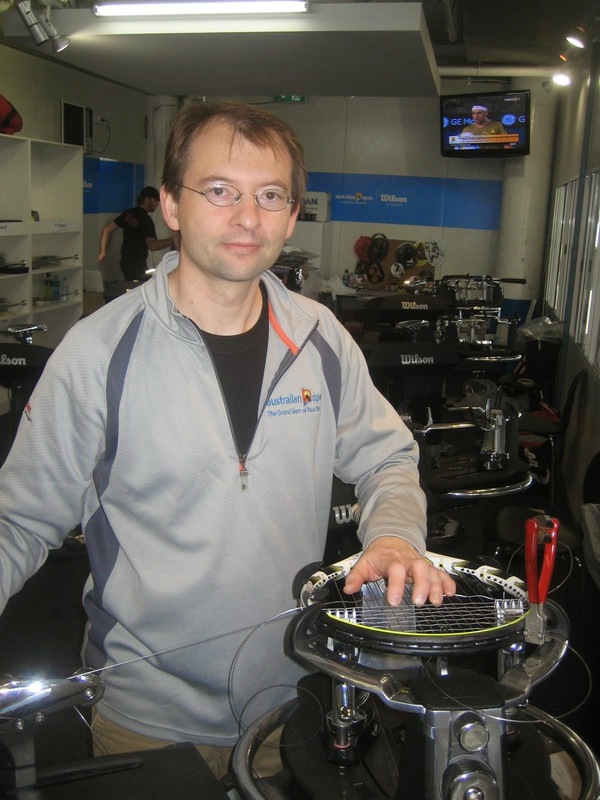 If you are a racket stringer or enjoy customizing tennis racquets than read this short article that was published in the RSI magazine last year. He was a master craftsman at customizing racquets and worked with tennis greats like Ivan Lendl and Andre Agassi to name a few. I recall he also had his own racquet brand and was known the world over for his work. Check the article out and become more familiar with the history of stringing and the pioneers. 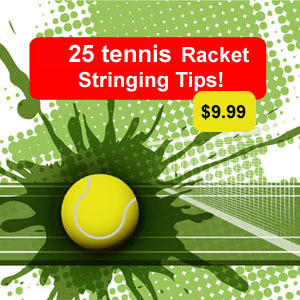 You can read the article at Racquet Sports Industry Magazine.